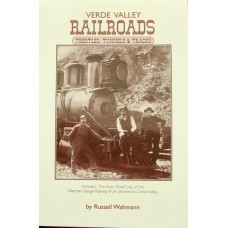 A resource on mine transportation in the Silver Valley. 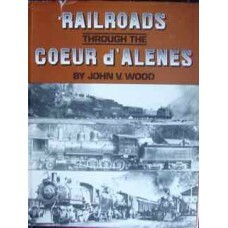 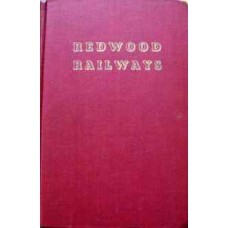 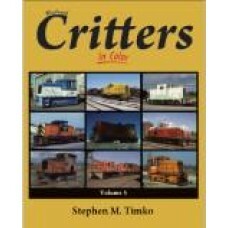 Numerous photographs and other illustrations..
Explores the little railroads that brought iron to Northern California. 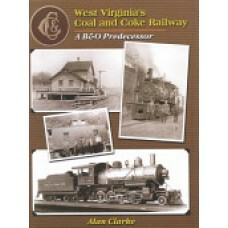 Many illustrations and ma..
Of interest to railfans, historians, West Virginia history buffs and anyone fascinated in the histor..
Those who know, know that Everett Young is the man to go to for heavy-duty coal railroading. 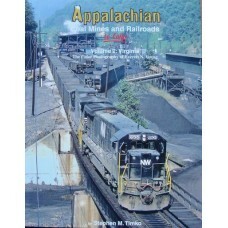 Join hi.. 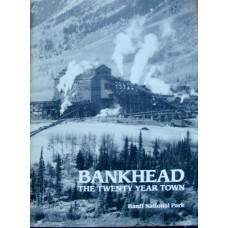 Noted Appalachian-area photographer Everett Young provides coverage of coal mining in the Old Domini..
Bankhead is an early coal mining community, now uninhabited, in Banff National Park. 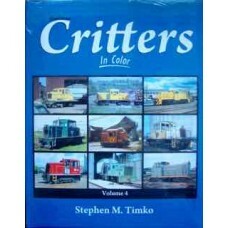 Illustrated wit..
A continuing look at the industrial type locomotives of the minority builders. 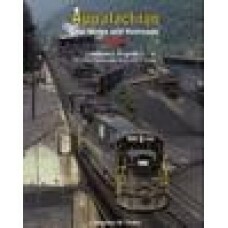 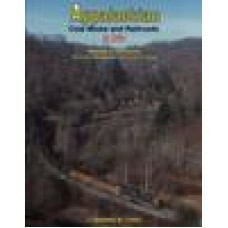 Davenport, Plym..
Continues with coverage of the minority builders such as Atlas, Davenport, Plymouth, Porter, Vulcan,..
Nicely written and researched book about the little-known railroads which served the copper mining i..